The summer is wrapping up and some good players have already made their plans known for the 2011-12 college season. We expect at least six more 2011 Division 1 signees from the Kansas City ranks. 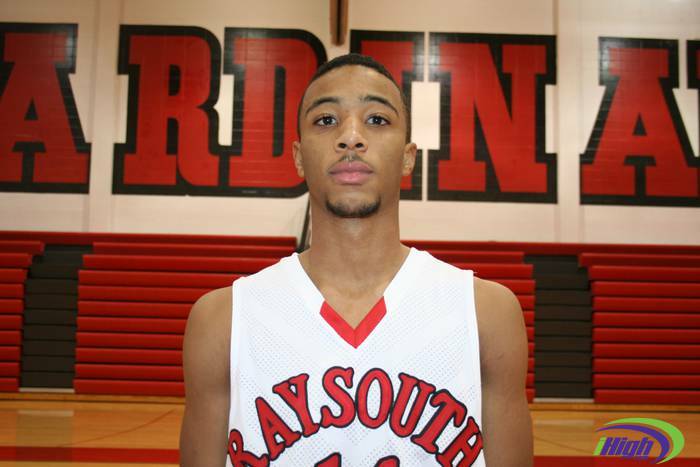 Corey Hilliard of Raytown South can play the point guard and the two and will be a Cornhusker next year. Nebraska is getting a bouncy guard with big-time handles and speed to the ball. He will lead a team, as a senior, that should make a run at the Missouri Class 5 state championship. Hilliard was chased by several Missouri Valley schools as well as Minnesota, Baylor and others. 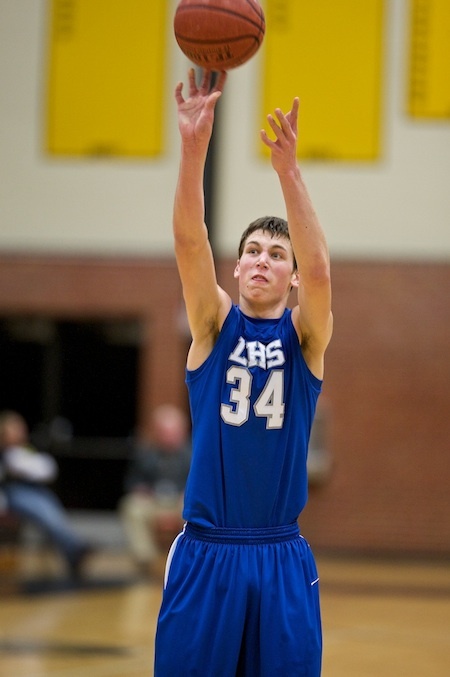 Denton Koon of Liberty High School is a 6’8″ PF that has committed to Princeton. He is a player with good skills and a strong base from which to build. He also has a reputation as a hard worker and good teammate, and his coach Roger Stirtz has called him a great leader and a great kid off the court. 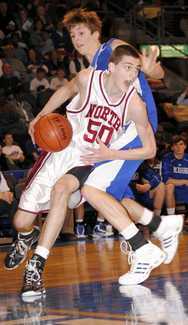 Koon was the first signee for the Tiger program and was hotly pursued by a number of mid-major programs. 6’1″ Jevon Lyle of Bishop O’Hara committed early to Northern Iowa and is a physical point guard who is a perfect fit to the Panther program and the Missouri Valley conference. Lyle was highly touted as a sophomore and had a number of Missouri Valley, Big 12 and Big 10 schools communicating with him before his early verbal to UNI. Nino Williams of Leavenworth High School is part of the 2011 class but has elected to join the Kansas State program early. The 6’5″ wing is one of the most athletic players to ever come from the Sunflower League and was, in our opinion, the best player in last year’s Kansas high school state playoffs. He could see time this year with the transfer of Dominique Sutton from the Wildcats program. Bubba Starling is a 6’5″ PF from Gardner-Edgerton and is one of the finest athletes the Kansas City area has ever produced. He has committed to play both football and baseball at Nebraska and definitely could have played college basketball if he had decided to go that direction. He has size, speed and skills to go along with a toughness that has been apparent since his freshman season for the Blazers. After being pursued by schools from many of the major conferences across the country, 6’9″ Lee’s Summit North star David Kravish announced his intention in October to attend California next season. Kravish had considered Colorado, Creighton, Iowa and Wichita State before selecting the Bears. This was a surprise to many who thought that Iowa was the odds on favorite to score his services or that Creighton or Colorado might have the inside track because of MOKAN Elite AAU teammates Avery Dingman and Alec Burks. Kravish has huge upside as a player and has pre-med interests, which might have been a deciding factor in his decision. This entry was posted in College basketball recruiting, High School Basketball Recruiting, KC High school basketball, Past Stories and tagged Bubba Starling, Corey Hilliard, David Kravish, Denton Koon, Javon Lyle, Nino Williams. Bookmark the permalink.